Spicy vegan Mexican Lasagna. 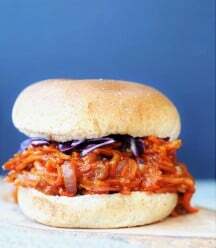 Perfect for game day or any party that has a hungry crowd. Hello all of you football loving people! Are you getting excited for the big games that are taking place over the next few weeks? You know I am. 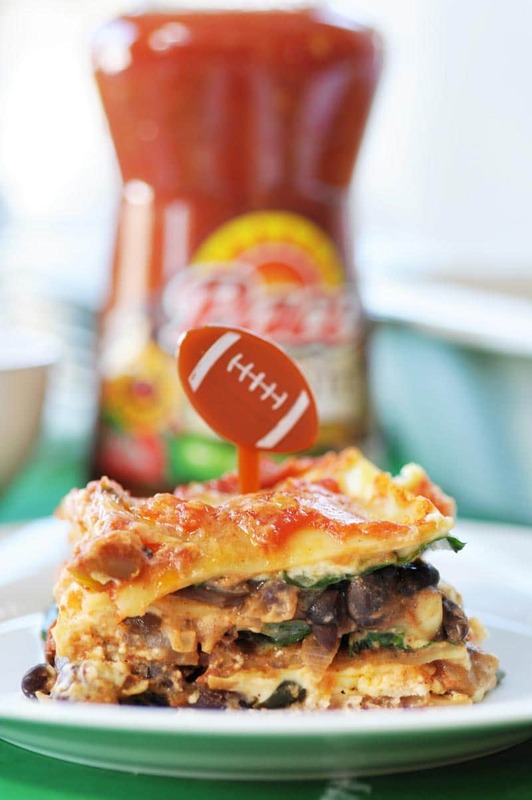 That’s why I started playing in my kitchen early, so I could perfect my vegan Mexican lasagna just in time for the biggest game of them all. And if you don’t like football, no worries, you know you can always count on awesome commercials and the half-time show. Another thing you can count on at a great football party is guacamole. It’s just not a party without it. And that’s why I decided to create a Mexican lasagna. My inspiration came from a walk through the Hispanic food section at my local Walmart on my way to the crafts section. I needed green poster board to make a big football field placemat to serve the food on. As I was passing the spicy red bottles of Pace® Salsas and Picante sauces my mind immediately drifted to football parties and Mexican food. Like guacamole, and tacos. 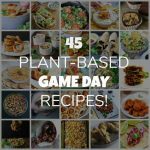 But I had already decided to make a big pan of vegan spinach lasagna for game day, and those things didn’t work with lasagna. 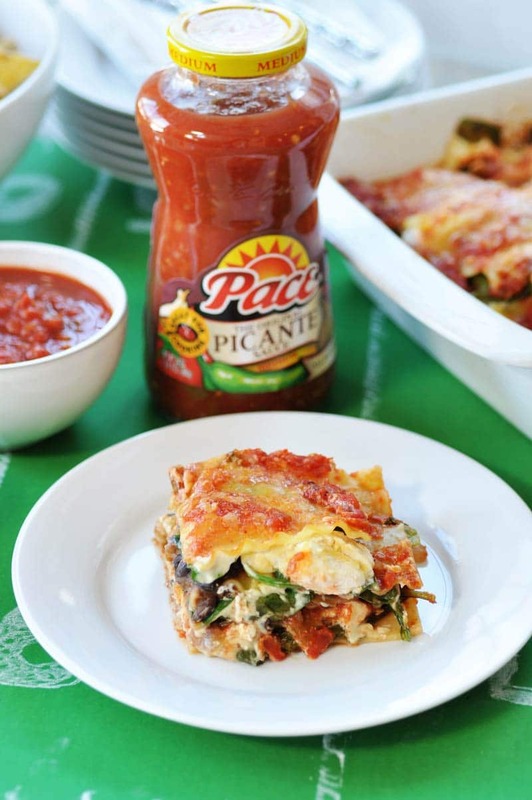 Then it hit me, why not #KickUpTheFlavor and make a spicy vegan Mexican lasagna with a bottle of Pace® Picante sauce? You guys, this was the perfect solution to combining the two best kinds of food known to man. Italian and Mexican. My vegan Mexican lasagna is filled with savory black beans, sautéed pablano chilis, red onion, garlic, baby spinach, and three types of vegan cheese. The sauce is the star of this show. 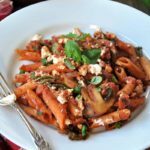 It’s so easy to make and it’s the most important ingredient, because it kicks up the flavor of the lasagna. This is so easy to make because you only need two things. A 24 ounce can of crushed fire roasted tomatoes and a 24 ounce jar of Pace® Picante sauce. The Picante sauce already has nice chunks of onions and peppers, so I didn’t need to add anything else. I used the medium heat, but you can use the mild or the hot depending on your tastes. Just combine the tomatoes and the picante sauce in a sauce pan and heat them up. That’s it! 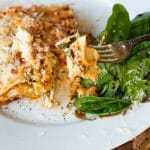 To make this delicious, spicy, cheesy lasagna you’ll want to start with the noodles. You can boil traditional lasagna noodles or you could use the no-boil kind. Either one will work. While the water for the noodles is heating up, make the beans and sauté the peppers, onion, and garlic. You can make your own vegan cheese or you can buy your favorite pre-packaged brand. It’s all up to you. I like to use a store bought ricotta, Mexican shreds, and I make my own creamy spicy cashew cheese. Once everything is ready it’s time to construct your lasagna. Spread one cup of sauce in the bottom of a 13 x 9 inch pan. Place a layer of noodles on the sauce. Spread a layer of the beans evenly over the noodles. Spread a layer of the peppers, onions, and garlic over the beans. Put a layer of baby spinach over the beans and pepper mixture. Put the cheese evenly over the spinach. You can put as much or as little as you like. Put a layer of sauce on the cheese. Put another layer of noodles over the spinach, sauce, and cheese and repeat until you get to the top. When the last layer of noodles is placed in the pan you can spread the remaining sauce evenly over them and sprinkle a thin layer of cheese on top. Bake it for twenty minutes and add a little more cheese on top and bake for ten more minutes. 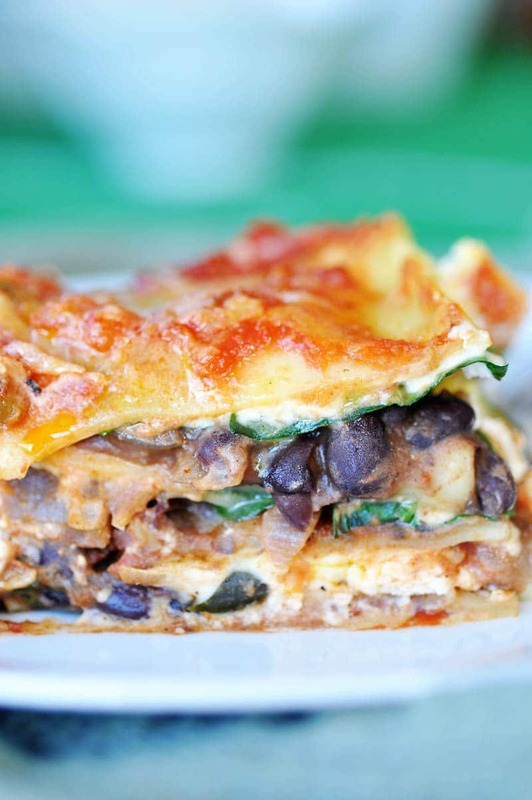 Now you have a big, spicy, beautiful vegan Mexican lasagna that’s sure to please the crowd. Serve it with chips and more Pace® Picante sauce, a creamy cheese dip, guacamole, and your favorite beverage. This is the first time that I’ve ever cooked with Pace® Picante sauce, but it won’t be the last. It’s just as delicious in a sauce as it is as a dip. You can be as creative as you want with it because it’s so versatile. I have so many ideas going through my head. 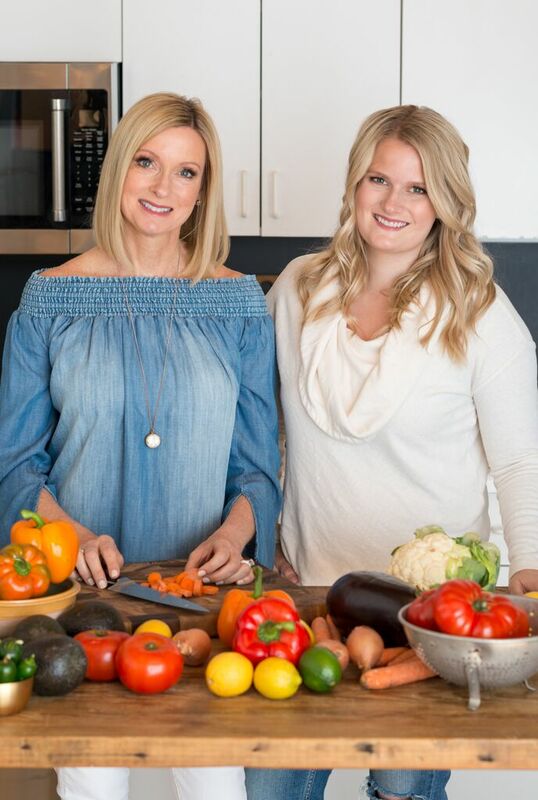 Stay tuned for more out of the box recipes made with Pace® products. 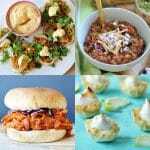 Do you have any out of the box recipe ideas that you want me to create? 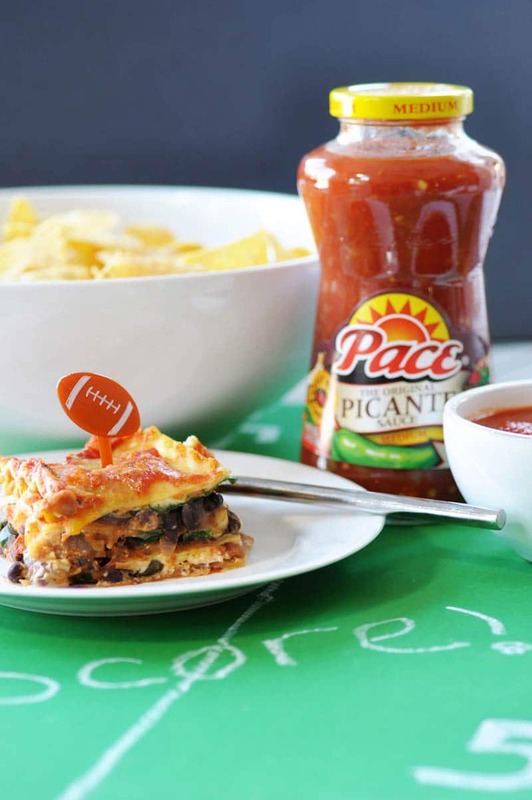 Have you ever cooked with Pace® Picante sauce? Let’s connect! 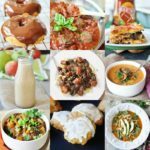 Hop on over to Facebook page and give it a like, or follow us on Instagram or Twitter, and follow us and share this and other Veganosity recipes on Pinterest. We’d be so grateful if you did. A new spin on an old favorite. Spicy sauce and black beans with three kinds of cheese and sauteed poblano chilis, red onion, and garlic. An assortment of vegan cheese – I used a ricotta, shredded Mexican, and my homemade spicy cashew cheese. You can use one type or any combination that you want. Preheat the oven to 350° and put a large pot of water on the stove on high heat and bring to a boil. Drain and rinse the soaked cashews and put them in a high powered blender with the rest of the cheese ingredients and blend until completely smooth and thick. It should resemble a thick cream sauce. Cover the rinsed beans in water (cover with about an inch of water over the surface of the beans) in a medium sauce pan and bring to a boil. Add the onion, garlic, chili powder, cumin, and black pepper and reduce to a low boil. Stirring frequently. The water should begin to evaporate and the beans should start to thicken and resemble refried beans. When they’re soft and the water has evaporated remove from heat and salt to taste. Heat the oil on medium heat in a medium skillet. When the oil is hot add the onions and pepper. Sauté until the onion is translucent and the pepper is soft. Add the garlic and spices and stir well to combine. Cook for two minutes. 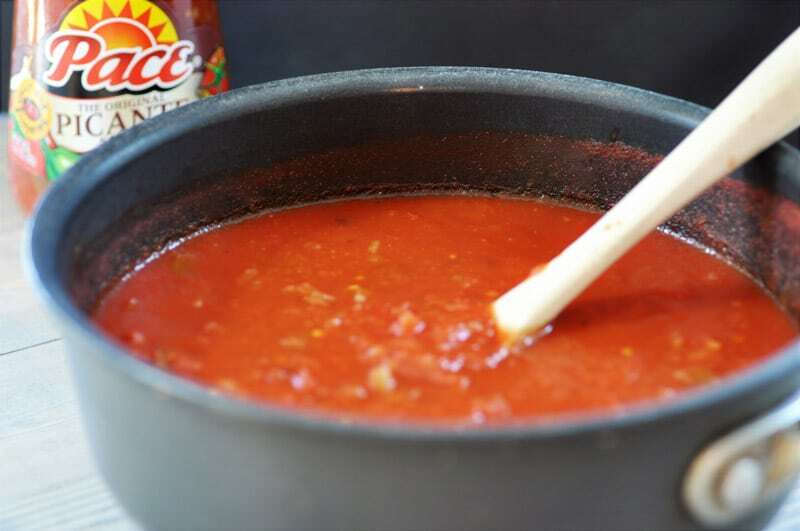 Heat the crushed fire roasted tomatoes and the Pace® Picante sauce in a medium sauce pan. Stir well to combine. When the sauce is warmed all the way through remove from the heat. 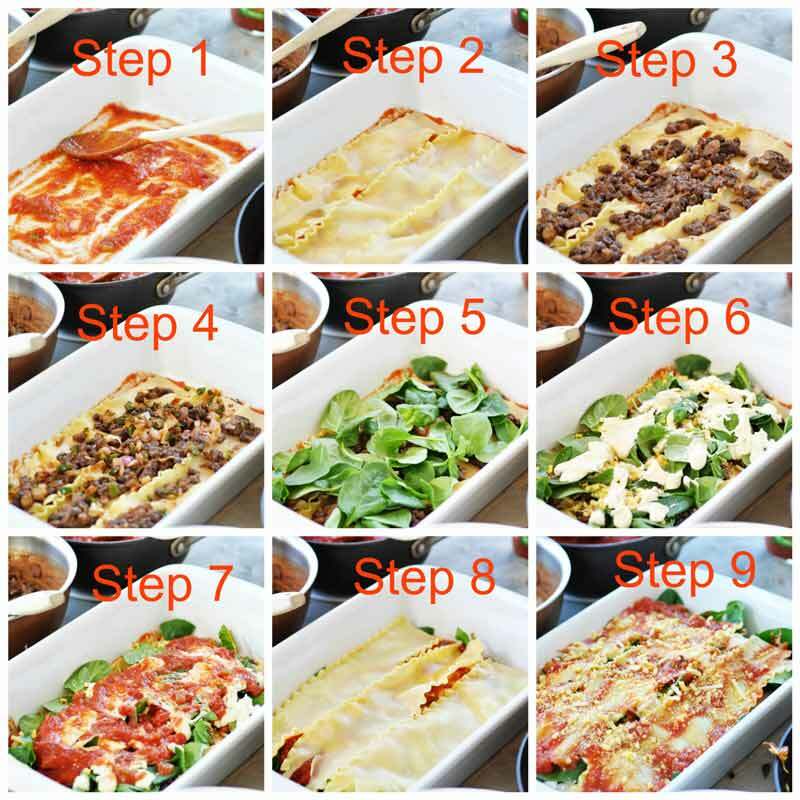 Cook the lasagna noodles according to the directions. In a 13 x 9 inch lasagna pan spread one cup of the sauce evenly over the bottom of the pan. Add a layer of lasagna noodles. Add a thin layer of beans. Add a thin layer of the vegetable mixture. Add a thin layer of baby spinach leaves. Add a layer of vegan cheese (add at least a cup of cheese, more if you want). Add a layer of sauce. Add another layer of lasagna noodles. Repeat the rest of the layers until you get to the last layer of noodles. You should get to at least three layers. The top layer should be the layer of noodles, then sauce, then a thin layer of cheese. The shredded cheese works best for the top layer. Cover the pan with foil and bake for 20 minutes. Remove the foil, put another thin layer of cheese on top, and bake for 10 to 15 more minutes or until the cheese on top is golden brown. Remove the lasagna from the oven and let rest for 5 to 7 minutes. I've always made this with corn tortillas, instead of pasta, but I can't wait to try it this way. My kids will be in heaven! Corn tortillas would be great! I was just going for a more authentic lasagna with a kick. Thanks, Nicole! Thanks, Evi! It's really good. And the cheese makes a great dip. Looks so creamy and delicious! I love Mexican flavors in anything, so this looks like a winner to me! I've never cooked with Pace Picante sauce, but I have eaten it with chips more times than I can count. Yummy!!! That's some mighty fine lasagna my dear ;) Comfort food everyone will enjoy!! Such a fun way to mix up lasagna, this looks wonderful. Thanks! 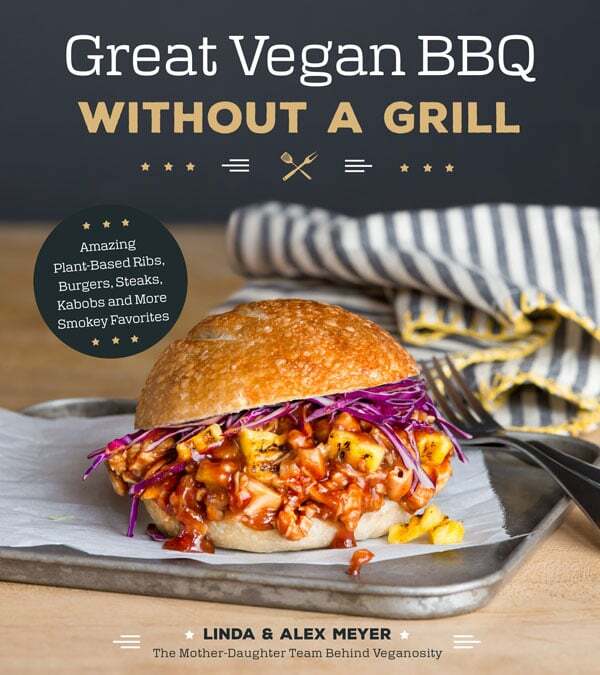 I am always surprised when brands that do not label themselves as vegan are vegan. lol. I am seriously watching your page MUCH HARDER now that my little one is turning out to be VERY dairy sensitive. I unthinkingly gave her some bites of a cheese omelet and she had a BAD reaction. So I am now contemplating launching a house-wide dairy ban. You have NO IDEA how serious and scary that is to us!!! Oh no! That is so scary. I'm happy she's okay, poor baby. I'm posting a homemade hot cocoa mix tomorrow. I can't find vegan hot chocolate without soy lecithin, so I made my own and it's pretty dang good! Thanks, Gingi! Oh my goodness ... we are twinning! ;) I did the same campaign and made Mexican Lasagna, too, although mine is vegetarian, not vegan. 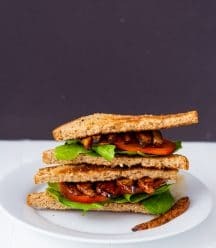 This looks amazing, and I'm adding it to my must try list! I grew up on Pace picante sauce! love it! Haven't bought it in forever though! This looks excellent! I love lasagna but I rarely make it because it is prep work, but it is ALWAYS worth the work for sure and your recipe looks amazing Linda! Thank you, Brandi. 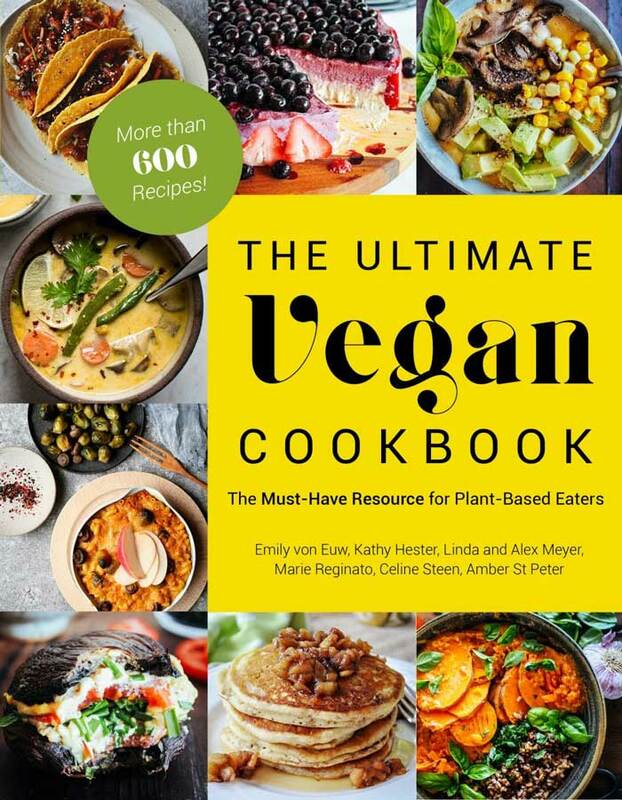 :) It is a lot of work, especially if you make your own vegan cheese! But worth it's definitely worth the effort. My husband and I love Pace salsas. If you only knew how many chips and jars of salsa we go through in a month. Scary! I love everything about this lasagna!! Great combo of ingredients! Can't wait to make it! I love it Linda! Lasagna is amazing and Mexican food is amazing, so I'm sure this is incredible! I totally agree, what is game day without Mexican food?! Guacamole, chips, salsa, tacos...and now lasagna! My son turns 4 on Super Bowl Sunday this year and I can't wait! LOVE this idea. So fun and delicious!!! Mexican lasagne? Yum! 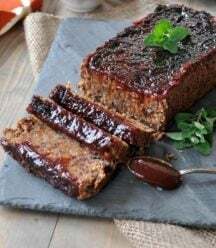 It looks great and that spicy cashew cheese sounds fab! The call of Pace Picante !! Very real when you don't have access to it. I love the concept of this lasagna ? Oh darn! 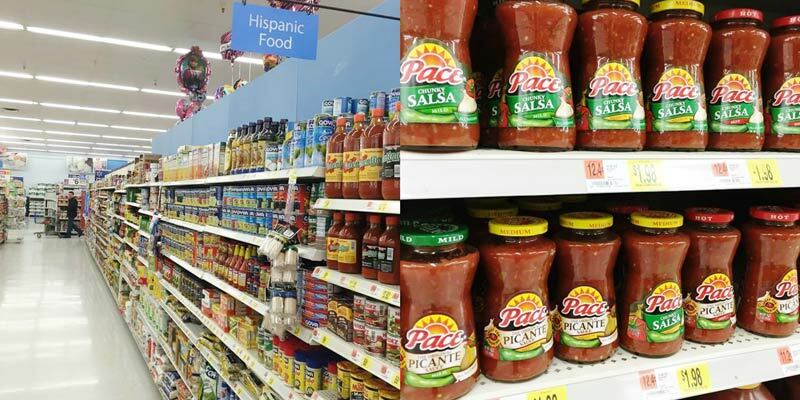 That's a shame, do you have access to any store bought picante sauce? I hope so! Thanks so much, it's a nice twist on an old favorite. Pace is my old time favorite! 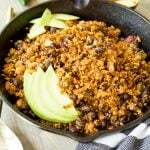 Your enchilada recipe looks so wonderful and I can't wait to try it! This is so creative and sounds delish! The Pace products are great, excellent flavor. Thanks, Gin! Pace products really are full of flavor. 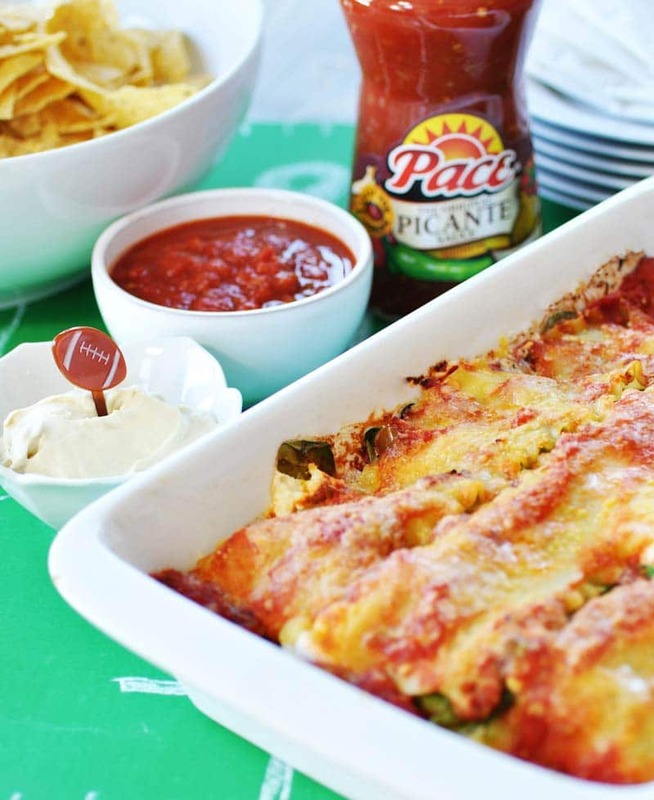 Great idea to use Pace in a lasagna! 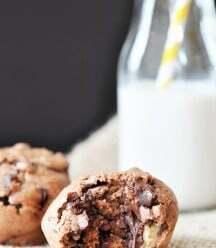 I want to reach into the screen and take a bite!! Thanks, Kathy! Let me know if you make it. This lasagna is very good, can it be frozen after being baked? Was too much for us. Thanks. Hi Teri! Thank you, I'm so happy you enjoyed it. Yes, go ahead and freeze it, just make sure you re-heat it in a 300 degree oven covered tight in foil for about 30 minutes, or until it's hot in the middle. The foil cover will ensure that it won't dry out.